The law brings a simplification of the conclusion of foreign trade agreements, as well as financial statements for exported services and abolishes exchange controls for operations with exports of services. The simplification does not target only the foreign trade field, but it is also a way to attract investors. The bill №4496 from 21.04.2016 makes changes in the part 2 of Art. 6 Law “On Foreign Economic Activity” according to which in case of export of works (services), foreign trade agreement (contract) can be concluded by adopting a public offer of agreement or by electronic messaging or other means, including through billing, including electronically, for work performed and rendered services. Regarding the identification of foreign exchange earnings,banks will not be allowed to require translation of contract from English into Ukrainian. This does not apply to invoices. 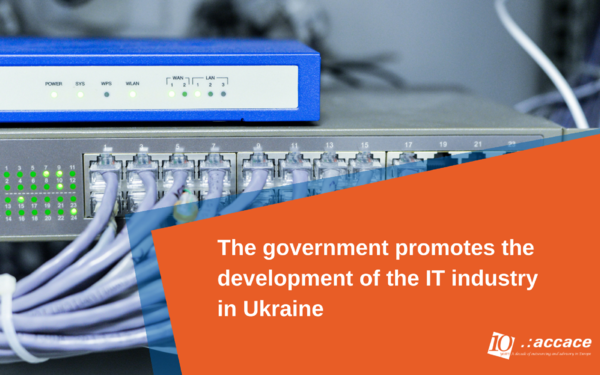 These changes have a positive effect on the development of the investment climate in Ukraine and especially in the field of IT industry. If you have any question, please, feel free to contact us. We will be pleased to help you!